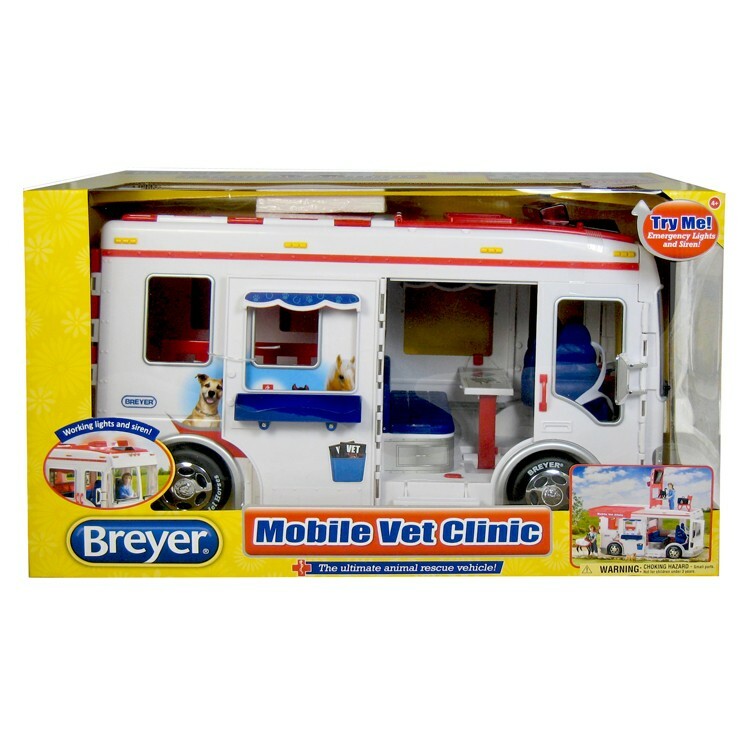 The amazing play functions and features of the Breyer Mobile Vet Clinic make this animal hospital on wheels a truly deluxe gift for your young animal lover. 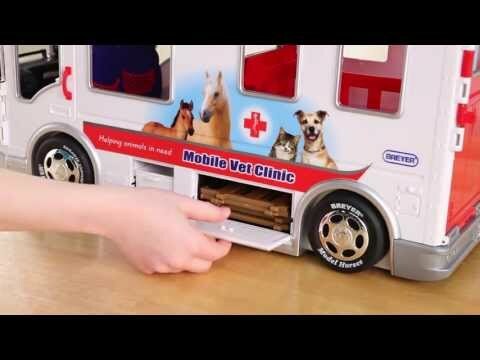 If you pet or animal friend has a medical emergency, the mobile vet clinic will be there at once. Breyer Mobile Vet Clinic Vehicle Playset is a deluxe animal doctor play vehicle that is equipped with everything you need to provide the best pretend veterinarian care for your toy patients.This mobile medical vehicle looks very attractive for animals and your young vet. 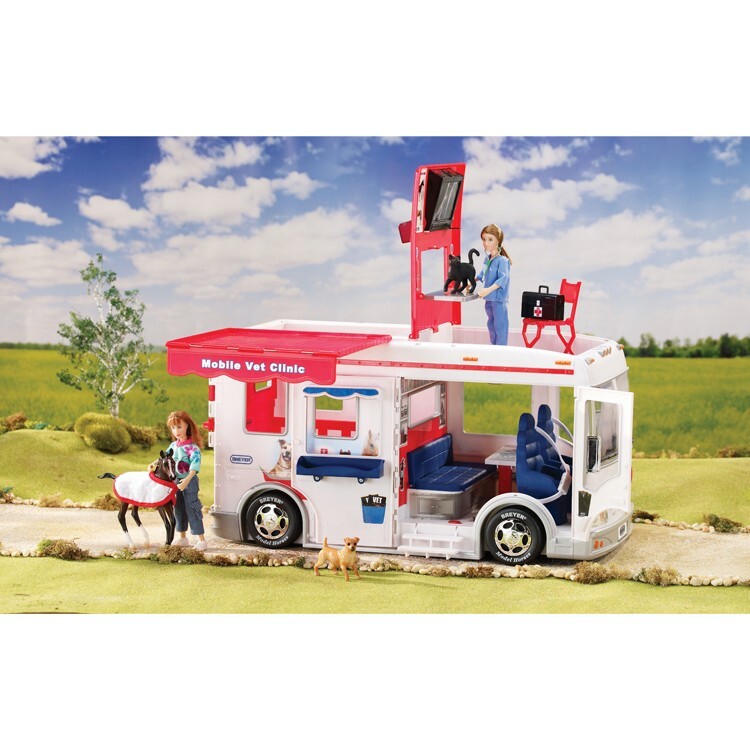 The play mobile vet clinic from Educational Toys Planet has opening doors, fold-down stairs, working lights and siren, fold-out side awning. 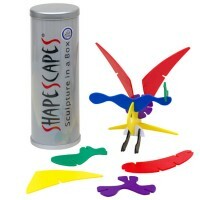 Two cabin seats swivel in two directions and have storage pouches, plus set belts that can secure your 6-inches doll. 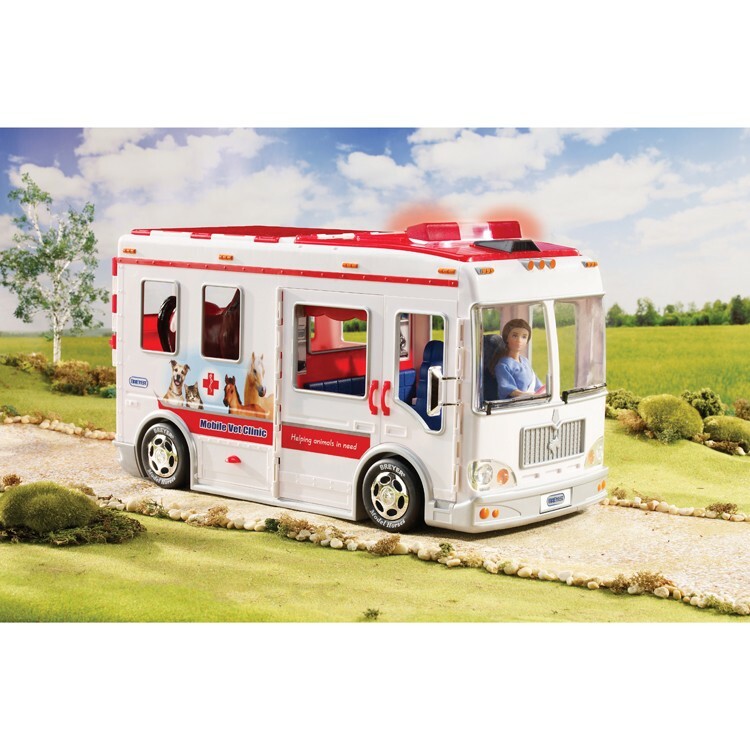 The toy ambulance driver can use the adjustable side mirrors, sun visors, pretend GPS and sliding steering wheel inside the cabin. 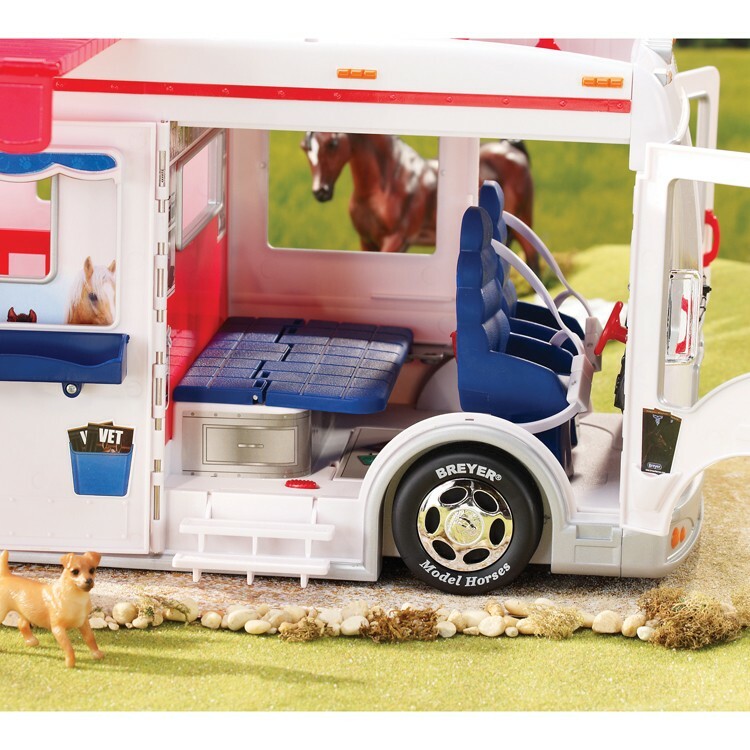 The side of this vet ambulance truck is illustrated with friendly animals and has a compartment that holds 8 pieces of fencing to build a horse corral as needed. 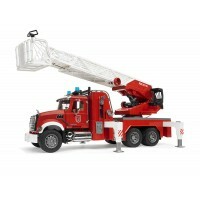 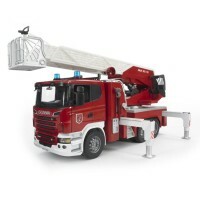 The toy vehicle roof contains special storage compartment where a ladder and a chair are kept. 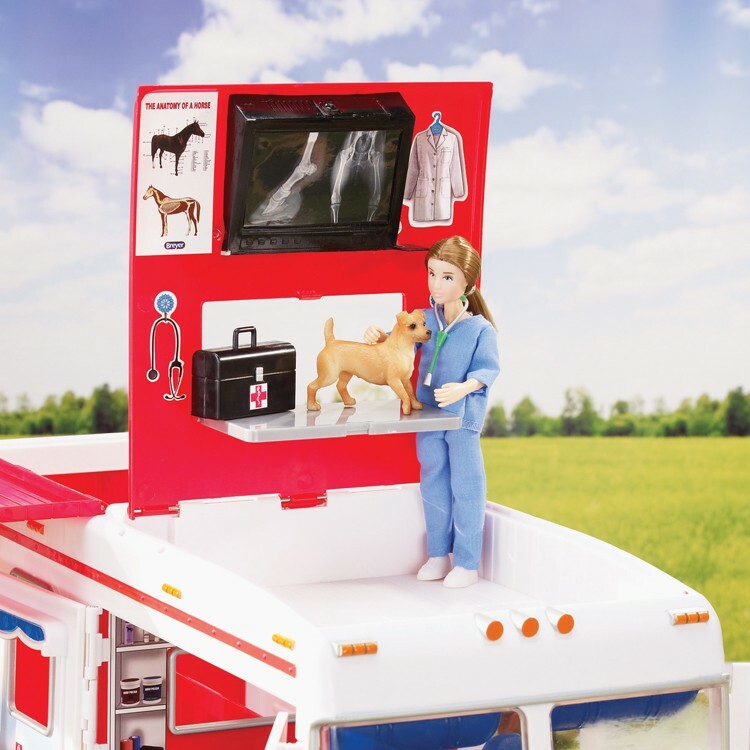 The mobile clinic roof turns in a snap into a fold-out side awning or a checkup office with X-ray screen and fold-out examination table for small toy animals. 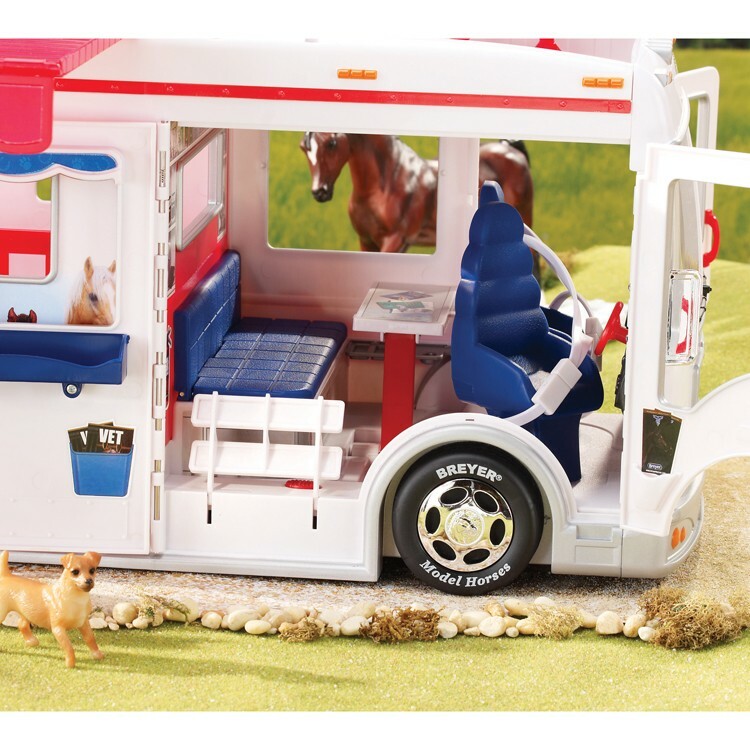 Rear ambulance seat becomes a bed for your sick animal patient. 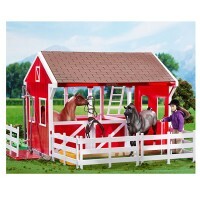 The drop-down tailgate becomes a loading ramp for horses to enter the 2-horse stalls inside. 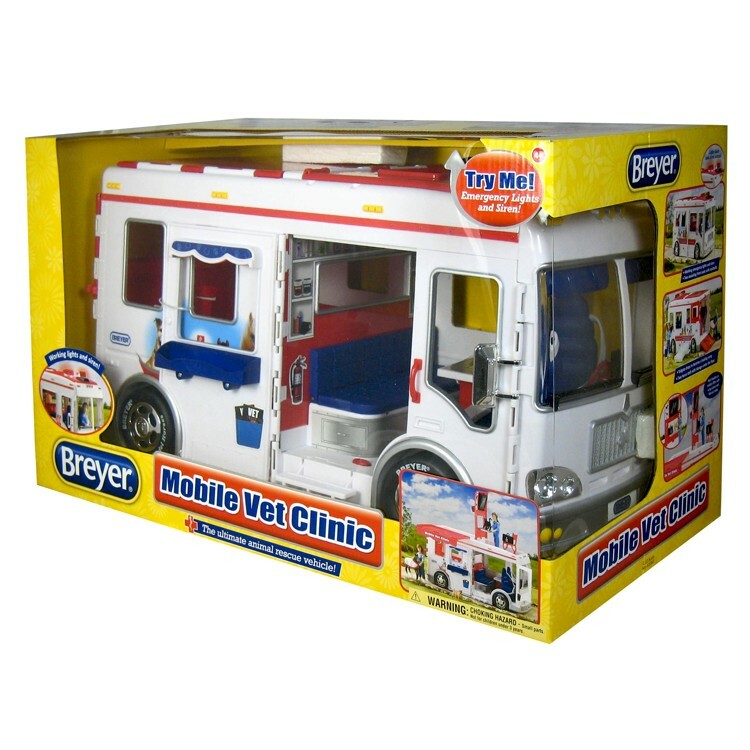 The amazing functions and features of the Breyer Mobile Vet Clinic Vehicle Playset make this play animal hospital on wheels a truly deluxe gift for your young animal lover. This vet mobile hospital will surely become one of their favorite toys. 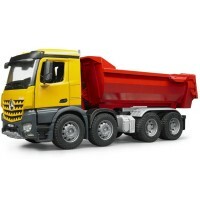 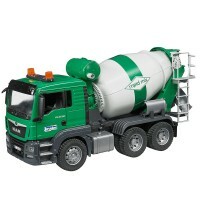 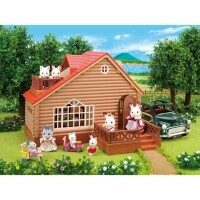 Dolls and animal figures are not included with the play vehicle. 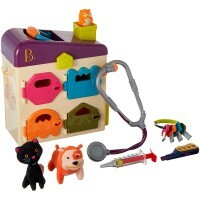 The super cool Breyer animal mobile hospital measures 19 x 8.5 x 10.25 inches. 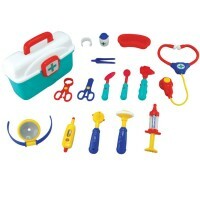 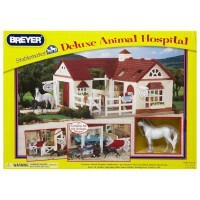 Dimensions of package 11" x 41.4" x 12.5"
Write your own review of Breyer Mobile Vet Clinic Vehicle Playset.